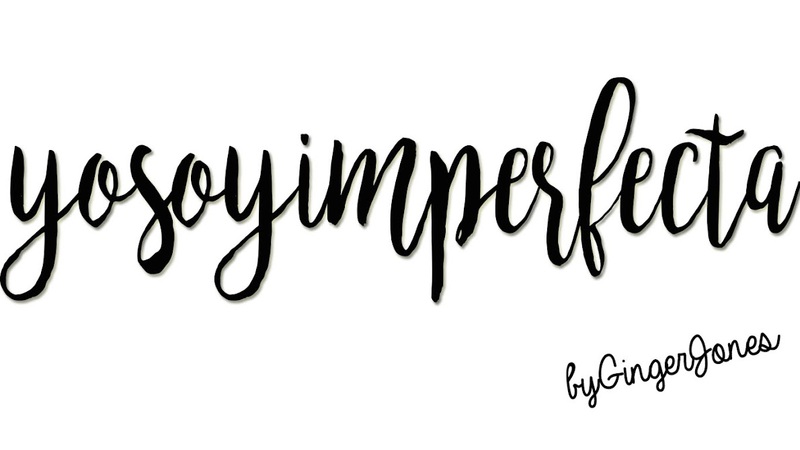 www.yosoyimperfecta.es by Ginger Jones: Mega descuentos en She In!! Mega descuentos en She In!! Me han enviado estos descuentos para She In para celebrar el día de los Santos, y cómo sé que muchas estáis queriendo comprar, os lo dejo por aquí por si le queréis sacar partido. SUCH A GOOD MOOD at Shein.com! Right now get $10 off orders of $90 with Code BOS10. Offer ends 11/5! SUCH A GOOD MOOD at Shein.com! Right now get $25 off orders of $140 with Code BOS25. Offer ends 11/5! SUCH A GOOD MOOD at Shein.com! Right now get $35 off orders of $210 with Code BOS35. Offer ends 11/5! DOUBLE BACK - Shop Back in Stock Items at Shein.com - Starting at $1! Offer ends 11/5! Stay Warm with Shein.com. UP TO 75% OFF! Shop Sweaters and Sweatshirts starting at $5! Offer ends 11/5! DOUBLE BACK - Shop Back in Stock Items at us.Shein.com - Starting at $1! Offer ends 11/5! Hot Latest Trend - Teddy Dressing - Shop Teddy Bear Coats - All Items under $51 at us.Shein.com - Offer ends 11/5! Espero que alguno lo podáis usar y le saqueis todo el provecho posible. Ya me contaréis!!! Besos y feliz día de los Santos! !